This blog post contains affiliate links and PR-Samples, so is marked as advertisement, although I was not paid. Please read disclaimer. It doesn´t happen that often these days that I need to watch a tutorial on how to apply a skincare product. I mean, not to tout my own horn here, but there isn´t much in terms of skincare that I am unfamiliar with. I have experimented with acids and retinol, used multitasking as well as elaborate 10 step routines, but I admit I was a little at loss when I got the Avon Anew Instant Eye Smoother. The first confusion: What is it? Skincare or rather a makeup item? Then, shortly after: How am I supposed to use it? 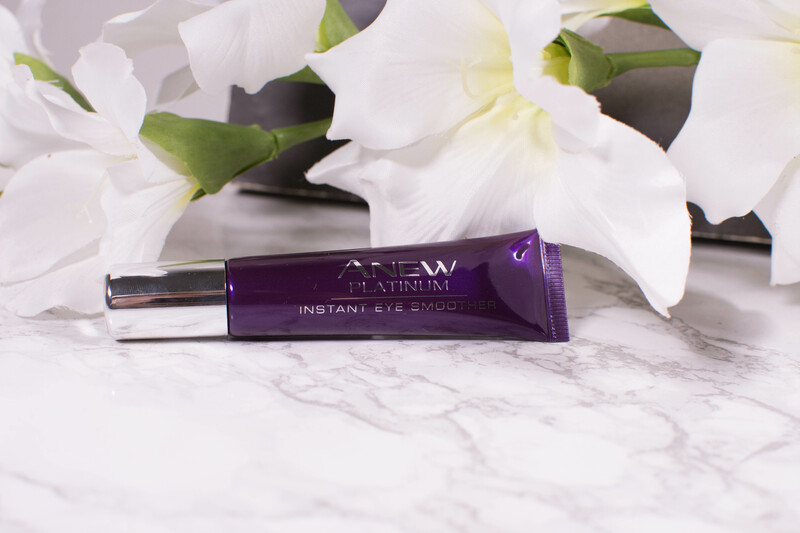 So, let´s talk about the Avon Anew Instant Eye Smoother! This blogpost contains *PR-Samples and affiliate links. Please read disclaimer. I love testing new products (I know, I know, what else is new? ), but there is one thing that I enjoy even more. Testing new lines of products. Something about the matching packaging, the matching claims, the feeling that I am entering a whole new planet of skincare instead of just a small part – it never gets old. Even though I admit that very rarely a whole line of new skincare convinces me enough to make it into my permanent stash. 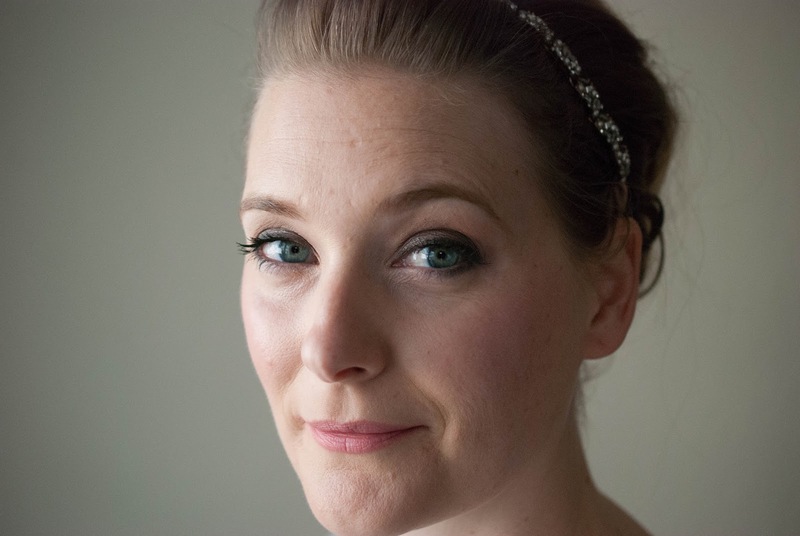 That is usually reserved to a selected few (like the Instytutum eyecream here).